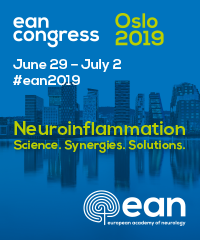 The ERN-RND is a European Reference Network established by the EU to support patients and families affected by rare neurological diseases (RND) which requires much specialised knowledge, treatment and resources. Some diseases are so rare that the necessary knowledge might not be available in the patient’s nearest health centre or country. The patient doesn’t travel but knowledge does. 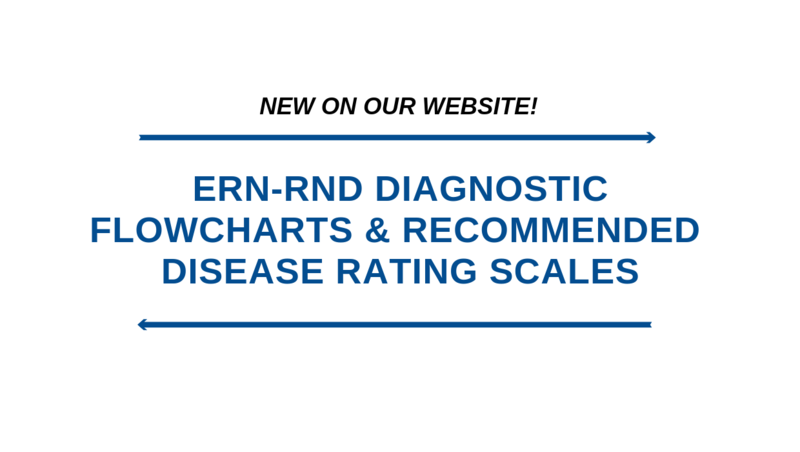 Specific information about the diseases ERN-RND covers can be found in the Disease Knowledge section. 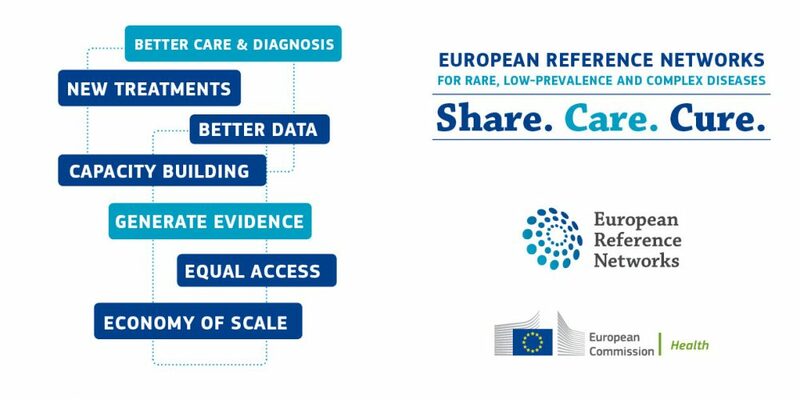 European Reference Networks (ERNs) are virtual networks connecting healthcare professionals around Europe with expertise in rare diseases which allows them to discuss a patient’s diagnosis and care, with their consent, via an online IT platform called the Clinical Patient Management System (CPMS). 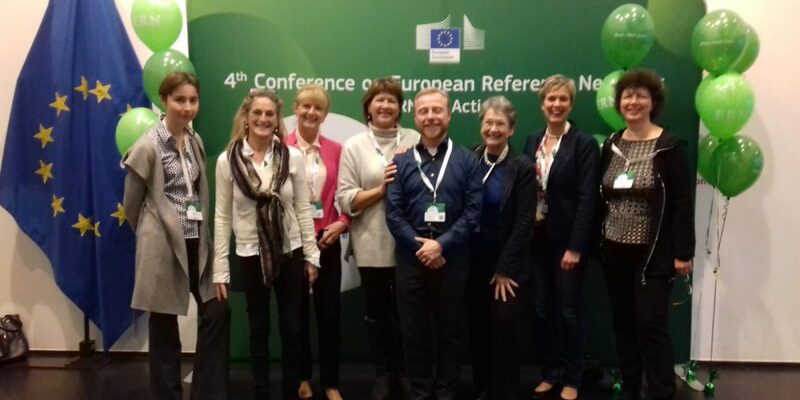 ERN-RND unites 32 of Europe’s leading expert centres in 13 Member States and includes highly active patient organizations. Centres are located in Belgium, Bulgaria, Czech Republic, France, Germany, Hungary, Italy, Lithuania, Netherlands, Poland, Slovenia, Spain and the UK. Check your inbox or your spam folder to confirm your subscription. 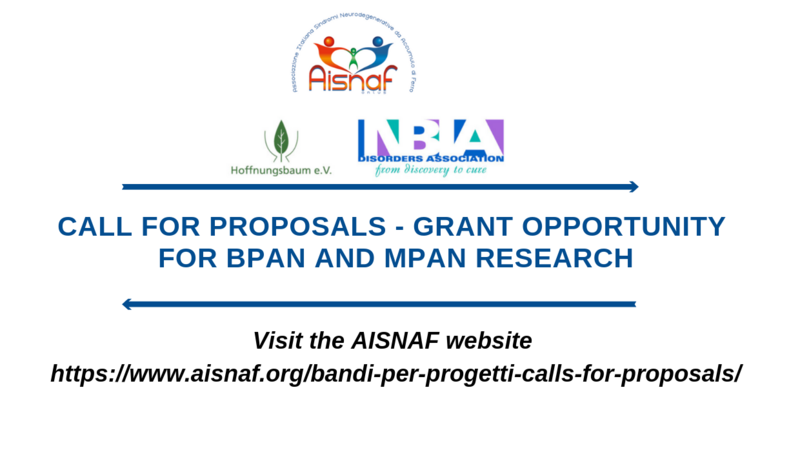 I agree to receiving emails from ERN-RND with information and news related to the European Reference Networks and its field of work.